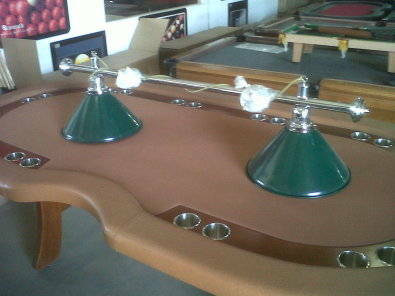 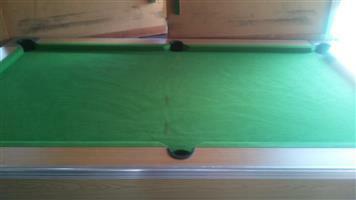 4 Piece Bar Set!! 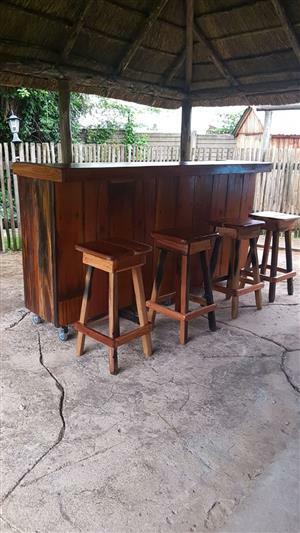 On Special! 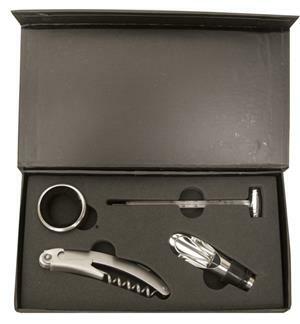 This bar set is essential for every household - includes wine collar, wine stopper, wine pourer and thermometer in presentation box (22.5x12x.5cm). 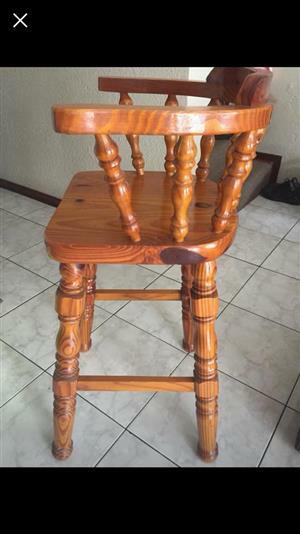 A perfect gift for your loved ones at a best price. 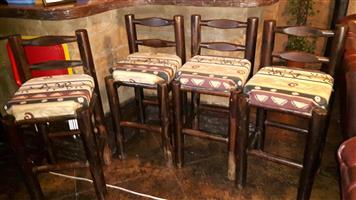 A set of bar stools hardly bused. 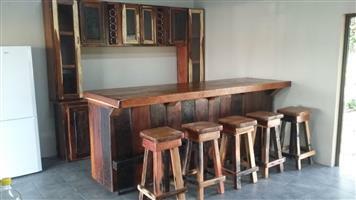 4 Piece Bar Set!! 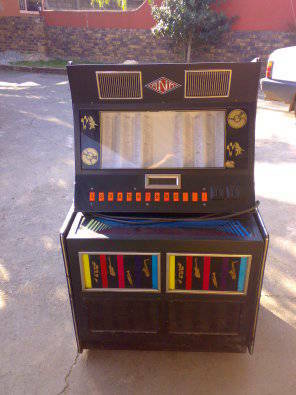 On Special!!! 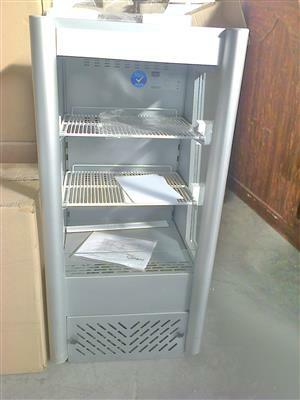 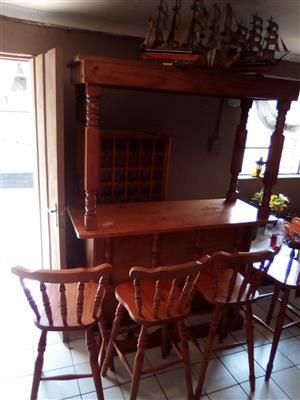 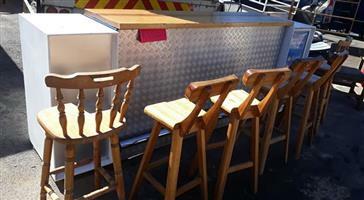 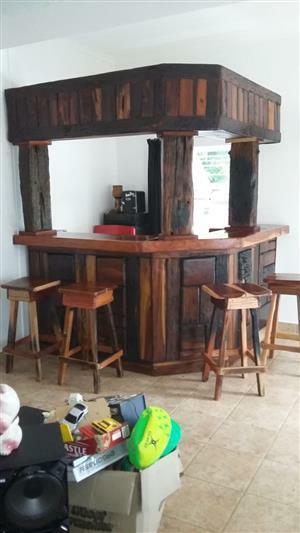 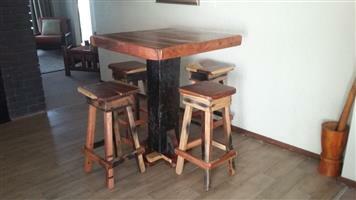 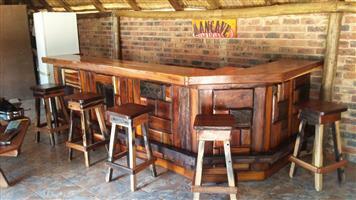 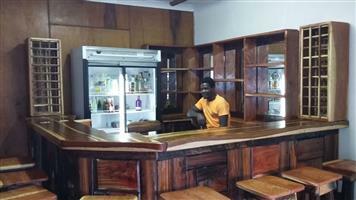 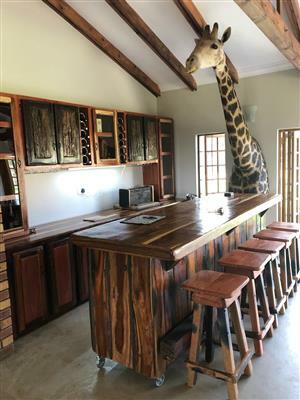 Get an email notification for any Results in Bar Furniture in Alberton when they become available.